Human Puppies – we dress like dogs! Why is the Poodle cross-bred so much? 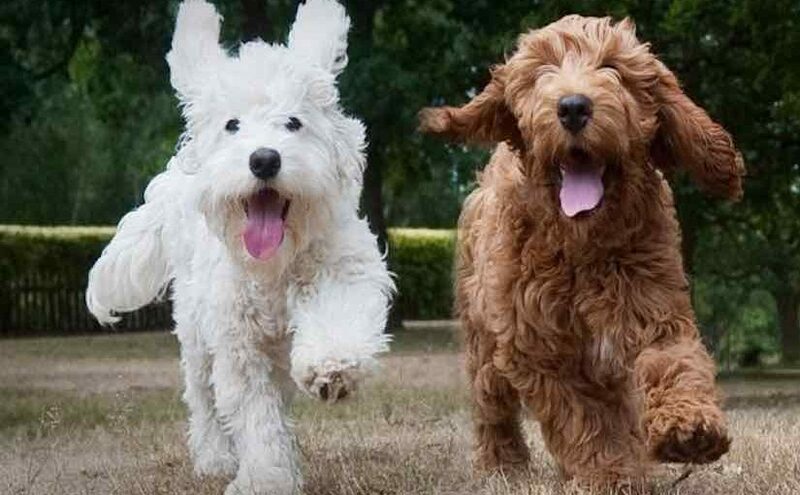 Poodles are hypoallergenic (compared to other breeds) non-shedding dogs. They are smart and trainable. Poodles are available in all sizes (standard, miniature … Continue reading Lesser known Poodle hybrids! Posted on April 9, 2017 April 9, 2017 Author Emma JohnsonCategories Designer Dogs, Dog BreedsTags hybrids, PoodleLeave a comment on Lesser known Poodle hybrids!